IIHS Top Safety Pick! 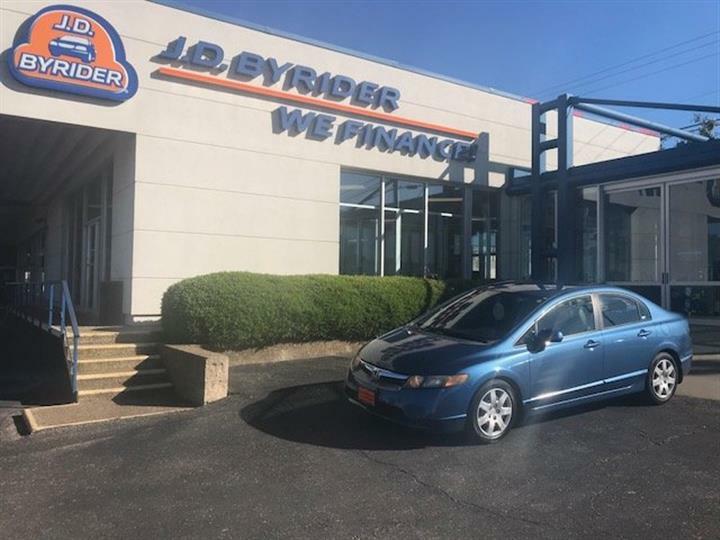 Delivers 38 Highway MPG and 28 City MPG! This Hyundai Elantra delivers a Regular Unleaded I-4 1.8 L/110 engine powering this Automatic transmission. VENETIAN RED, GRAY, PREMIUM CLOTH SEAT TRIM, CARPETED FLOOR MATS. Window Grid Antenna, Wheels: 15" Alloy, Variable intermittent wipers, Urethane Gear Shift Knob, Trunk Rear Cargo Access, Trip computer, Transmission: 6-Speed Automatic w/SHIFTRONIC -inc: Active ECO system, Torsion Beam Rear Suspension w/Coil Springs, Tires: P195/65R15, Strut Front Suspension w/Coil Springs. 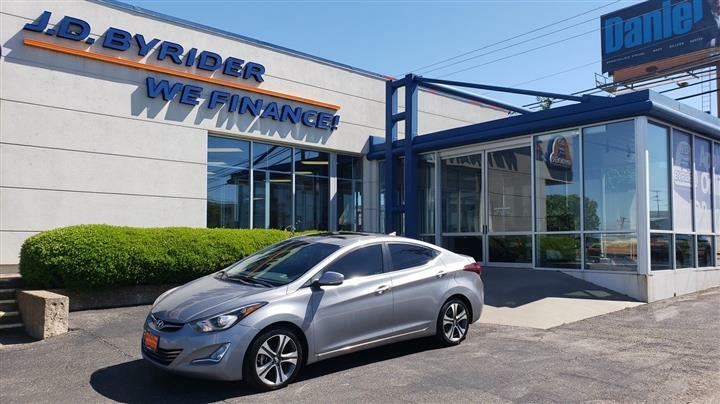 As reported by KBB.com: The 2015 Hyundai Elantra offers up the style and sophistication of a more expensive car, while still remaining a bargain, proving that you don't have to pay an arm and a leg just to have stylish, feature-laden transportation. 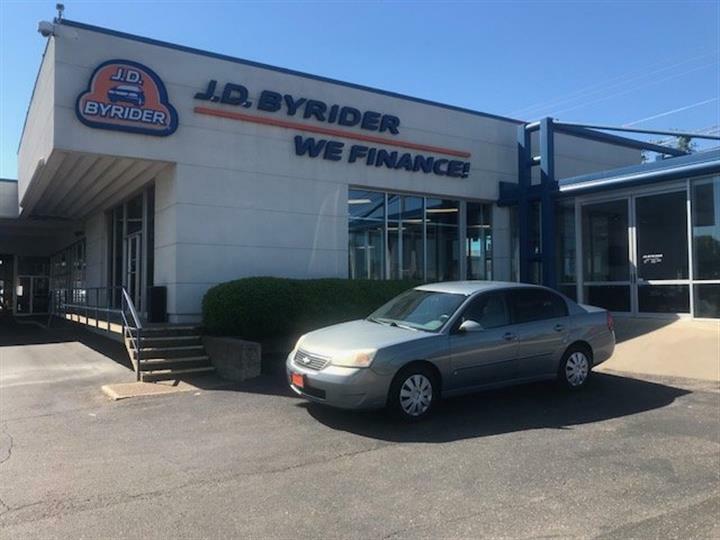 Come in for a quick visit at JD Byrider-TX122, 4824 W Waco Dr, Waco, TX 76710 to claim your Hyundai Elantra!